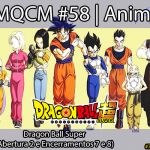 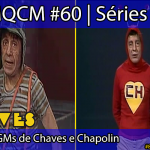 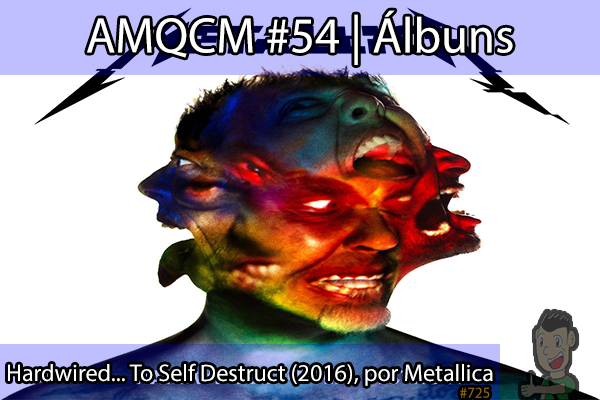 Estamos no ar para o AMQCM do mês. 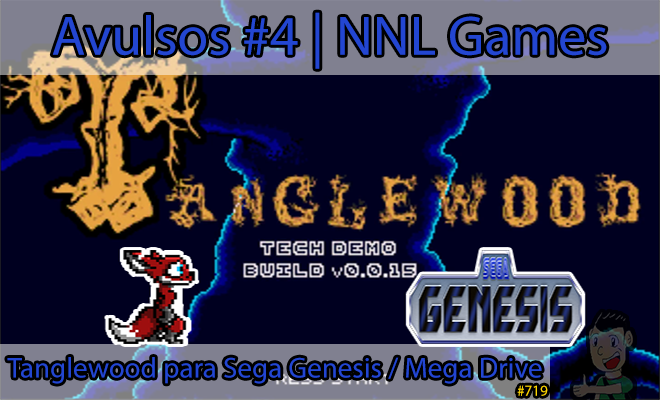 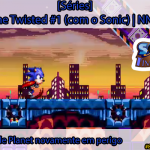 Para esta Edição, vamos conferir a Original Soundtrack (OST) do excelente fangame Sonic Time Twisted, do Overbound Game Studio. 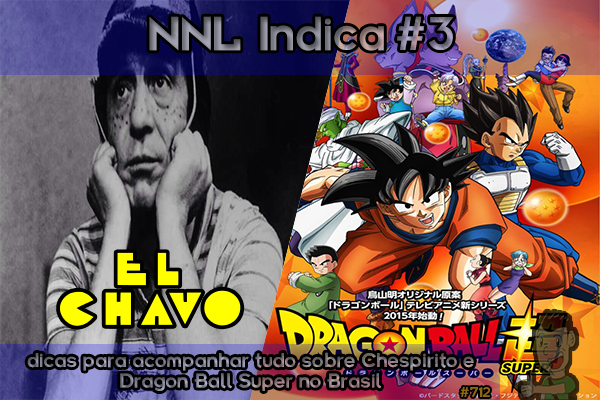 Inclusive, estamos fazendo uma série deste jogo no NNL Games, com lançamentos às quartas, sextas e domingos, às 20h. 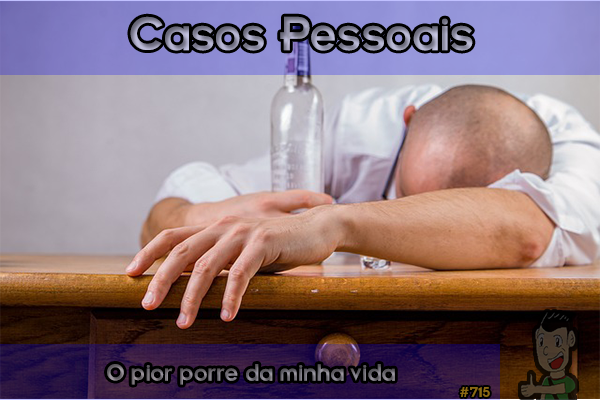 A trilha sonora de STT está sob responsabilidade de Hinchy, Andy Tunstall, Christopher Wright, Jogurt, Michael Davis e Joshua Kruszyna. 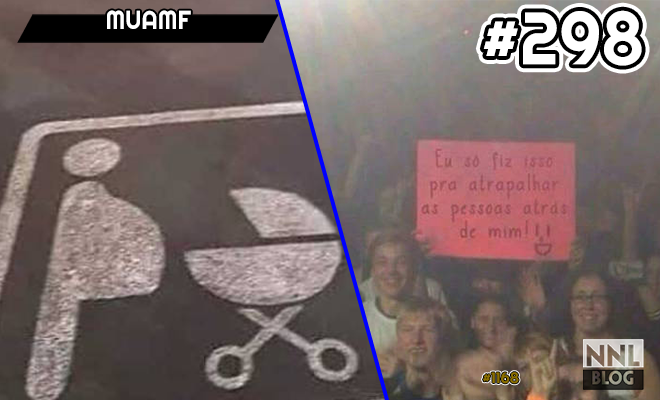 Confira a seguir os temas deste jogo. 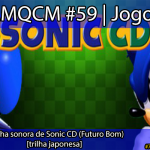 #09: Jingle – Speed Up! 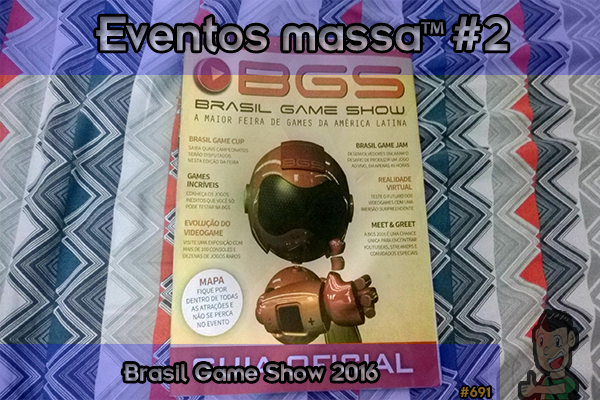 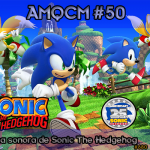 Este post foi publicado em: Algumas músicas que curto muito, Jogos com as Tags: A Beginning, A Historic Horizon, Act 1, Act 2, Act Clear!, AMQCM, Andy Tunstall, Attraction Attack Zone, Blue Sky And Green Earth, Boss Fights, Calm Before The Storm, Can't Stop, Christopher Wright, Construction Obstruction, Distress Signal From The Little Planet, Drifting Dynamo Zone, Drowning!, Dueling Ages, Ending Suite, Enter Galacnik, Every Journey Begins With A Step, Extra Life!, Facing The Adventure Ahead, fangame, Frigid Fortress Zone, Future, Galactnik Gauntlet Zone, game over, Hinchy, Into The Undertow, Invencible!, jingle, Jogurt, Joshua Kruszyna, Just Go!, Last Stand Of The Little Planet, Memory of a UFO, Metal Sonic, Michael Davis, Original Soundtrack, OST, Overbound Game Studio, Past, Planetary Panic Zone, Raging Ruins Zone, Rock The Rig, Running Out Of Spacetime, Sculptures, Sonic Time Twisted, Special Stage, Speed Up!, Spine Against Steel, Sunken Saucer Zone, Takeoff, The Eroding Wind Of Change, The Minion's Mission, Thunder From Thin Air, Tidal Tubes Zone, Time Twisted, Title Screen, To Thaw Or To Freeze, Viridian Valley Zone, Waterlogged, Your Time Has Come por: notnowlucas. 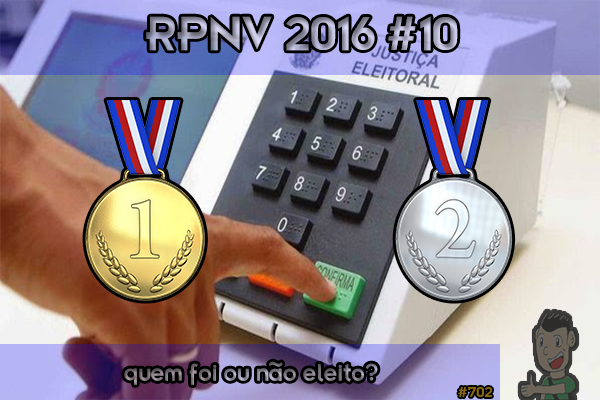 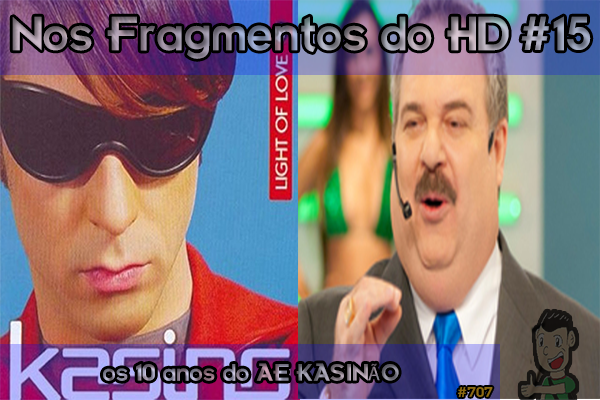 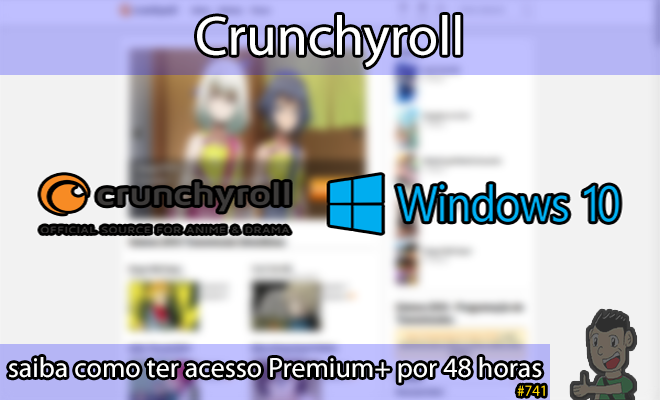 Arquivado em: Link permanente.